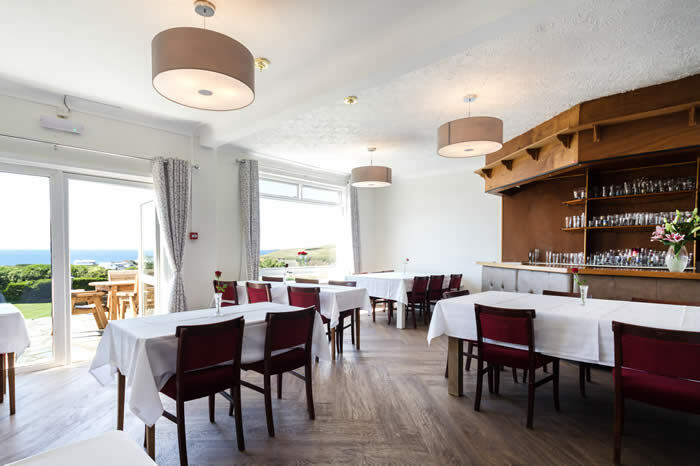 As well as being a home away from home for many visitors throughout the year, the Well Parc is also a village inn at the very heart of Trevone community life. 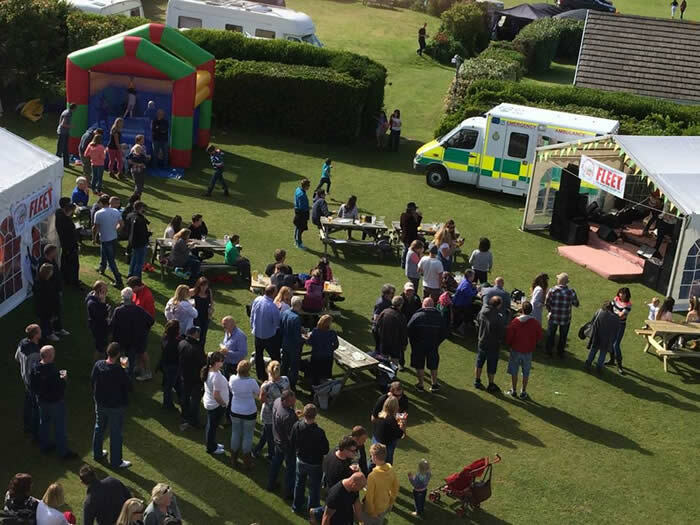 We actively support many local and national charities through events held during the year. 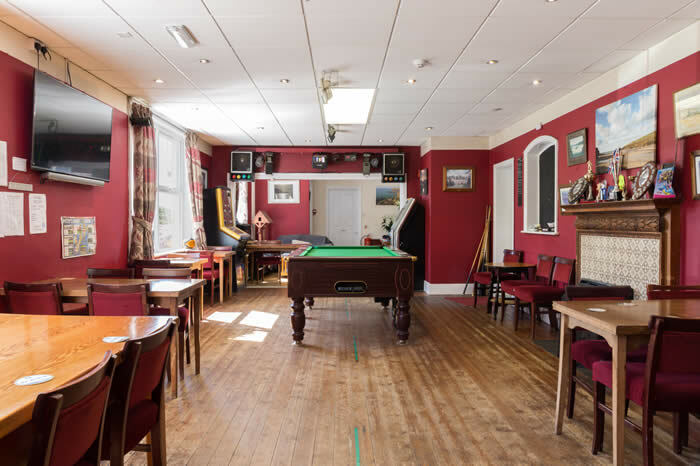 Our public bar is open every day (all 365) and serves good food and fine ales (many from local brewers). Our aim is to cater for all tastes and needs of our visitors we offer the flexibility to mix and match from our extensive menu, ranging from: sandwiches and light bites, pasties, to our full menu containing hearty favourites such as sumptuous steaks, seafood and to finish, delicious desserts. You can order a bottle or glass of wine to compliment your meal from our varied wine list. If there is something you would prefer that is not on our menu, if we have it then so can you. We also offer a full childrens menu. In addition to serving food we are proud of, we take pride in the ales we offer. 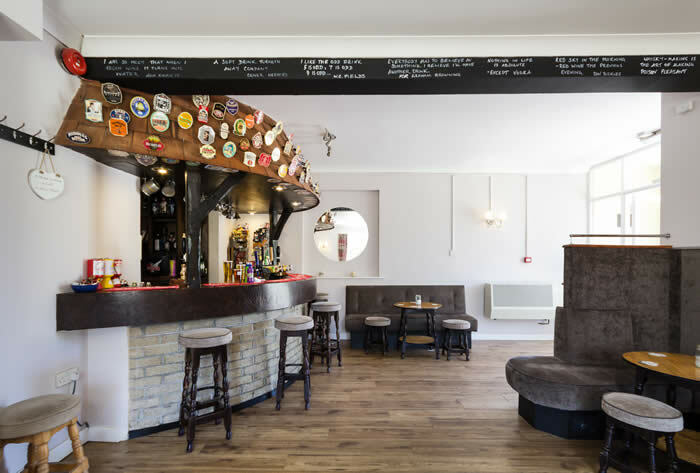 Throughout the year we offer a varied selection of real ales, all of which are brewed in Cornwall as well as keg beers, largers, Guinnes and cider - also on draught. A full selection of wines, spirits and soft drinks is also available as is a wide selection of malt whiskys and gins. There is something happening every week at the Well Parc throughout the year, entertaining both locals and visitors alike, such as Quizzes and Euchre (our local card game). We have two Pool teams taking part this year in the Padstow & District Pool League with high hopes for success and also a Dart team in the Padstow & District Friendly Darts League. All the local teams arrive together at the Well Parc in April to celebrate the end of the league tournaments in the League Finals Night during which up to eight games take place at any one time on eight separate boards - definitely a night for the enthusiast.